The world’s first fully customisable instrument for electrospraying particles supported with prestigious Horizon 2020 win. With the quality of their innovations endorsed with a prestigious Horizon 2020 win, Avectas is launching the world’s first benchtop instrument for electrospraying particles. The instrument has been adopted by researchers interested in novel drug delivery solutions, tissue engineering, textiles, wound healing and electronics. Irish biotech start-up Avectas has developed a unique instrument to break up fluids and lay down a thin layer of material. The company was founded in 2011 by scientists at Maynooth University with big ambitions: to deliver gene therapy to a patient’s cells without using viruses. 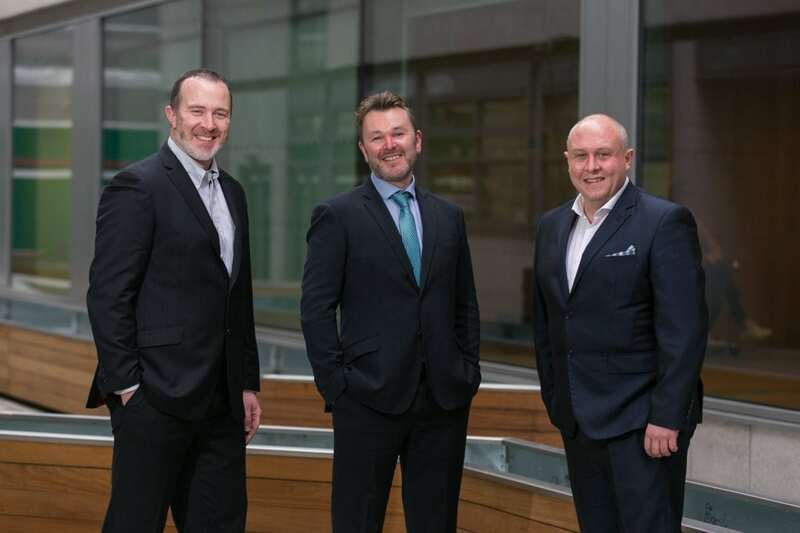 Earlier this month, Avectas, which is supported by national export agency Enterprise Ireland, was awarded €2.1 million under Phase 2 of the SME Instrument to help further develop its technology, which allows for permeable cells to be extracted from a patient, re-engineered to attack cancers, and infused back into the patient. As it pursued its big ambition, Avectas’s scientists needed an instrument to break fluids into droplets or particles and lay down a fine layer of material. This led founders Dr. Michael Maguire and Dr. Shirley O’Dea to devise the world’s first fully customisable benchtop instrument – Spraybase – to electrospray particles or electrospin fibres. Over 30 scientific papers using the instrument have already been published. “It allows precise reproduction of fibres or particles from various materials. It has been shipped around the world,” explains Dr. Gillian Hendy, head of business development at Avectas, whose doctorate was in electrochemistry and drug delivery. More than 170 of the Spraybase instruments have been shipped to customers across 27 countries. About 80 per cent are from academia, 20 per cent from industry. Avectas kicked off sales in Europe after attending an electrospinning conference in London in 2014. Since then, Spraybase has sold well in the UK. 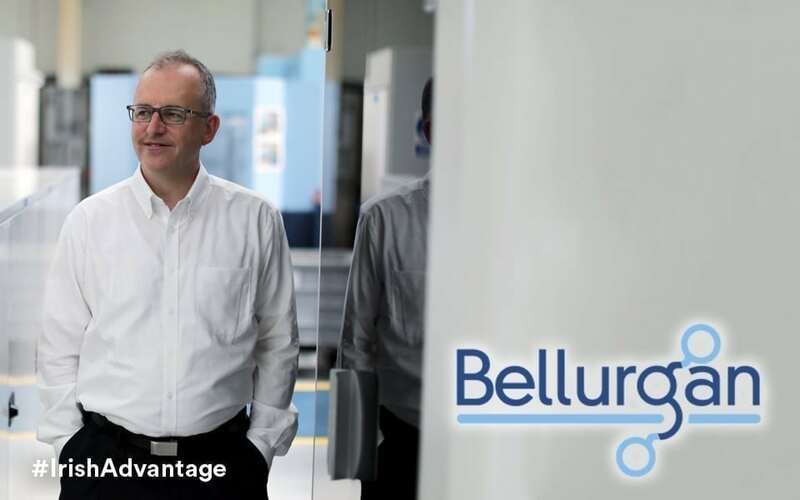 The two main ways we get sales in Europe are by researchers googling “electrospinning” and coming across our product, and by people hearing about our product from scientific colleagues or reading about the instrument in scientific papers,” Hendy explains. “Someone might read a paper from University College London and hear about our instrument that way,” says Dr. Hendy. Avectas has sold Spraybase to customers in France, Germany, Spain, Denmark, Portugal, and Croatia, as well as shipped instruments to Australia, Africa, India and South America. Avectas has offices in Dublin and Cambridge, Massachusetts in the US, and attracts customers in fields of chemistry, biology, and electronics. Avectas sees their innovative lab instrument, which costs around $20,000, as a way of funding a radical technology in cancer therapy, and specifically CAR-T cell therapy. The CAR-T cell therapy field for cancer shows huge promise and is moving fast. Last year, 2017, saw the first two CAR-T products approved for treating cancer (Novartis and Kite, now owned by Gilead). In this therapy, immune cells are taken from a cancer patient and genetically tweaked. The cells are delivered back into the patient, where the changes allow them to attack the cancer. Today, viruses are used to deliver the changes but Avectas sees its technology as offering a superior alternative. Gene therapy is expected to continue to deliver many more innovative cancer therapies and Avectas plans to build a critical component of that mission. “This is exciting and innovative technology in the gene therapy space, so this is where our staff R&D is focused. We are aiming to develop this and bring it to market,” Dr. Hendy says. 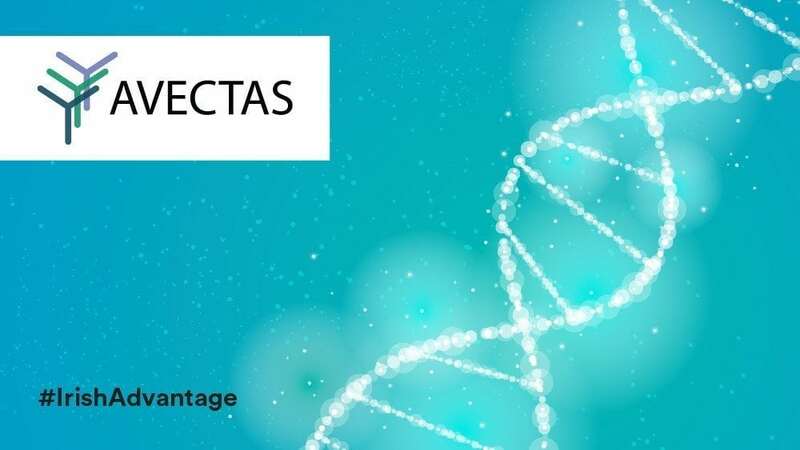 With the Horizon 2020 stamp of approval received by its innovative technology, Avectas is a rising biotech star whose breakthroughs will be central to the developing field of cell therapies.